Which Job Earns The Most - And Where? We all dream of winning the lottery, but a change of career and/or a raise wouldn't hurt either. Want to know which profession pays the most? Well, that all depends on where you live. 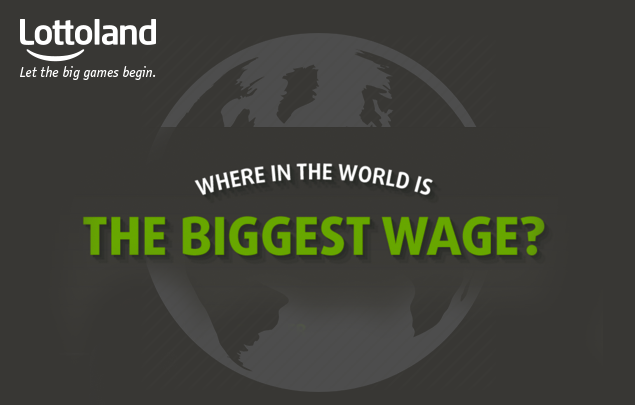 As a dentist you'll earn far more in Spain than you will in the UK, more than a doctor earns too. If you're a programmer, meanwhile, the place to be is Switzerland. These are just some of the fascinating insights from the infographic below.